Carboard boxes easily pile up in our homes. Most of the time we reuse them as storage for other things or they head for the trash (or hopefully, recycling) bin. Sometimes they’ll even get used as a protective cover for when we’re doing messy DIY projects. But there are also lots of beautiful things you can create with plain old cardboard. 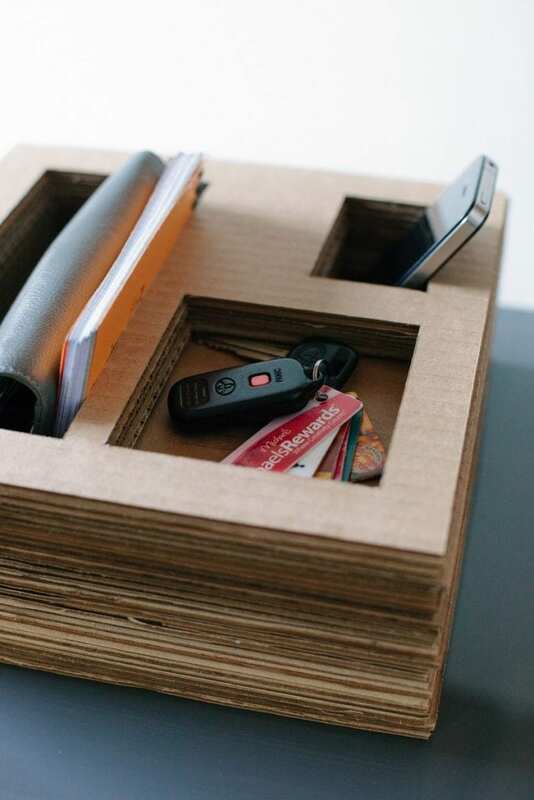 With these ideas, you won’t look at cardboard the same way again. And we can’t wait to gather enough of it to try all these DIY projects!